You're all set! 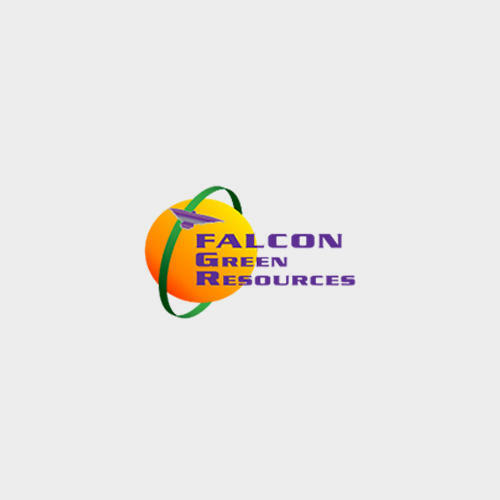 Confirm you want deals for Falcon Green Resources in -zip-? Falcon Green Resources provides Waste Recycling, Dumpster Service, Roll-Off Services and Drop-Off Recycling to Harvard, IL area.